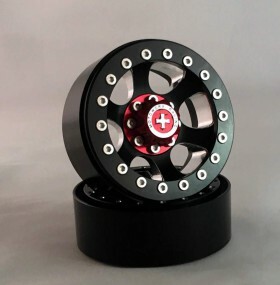 Compatible with all industry standard SLW style wheels. 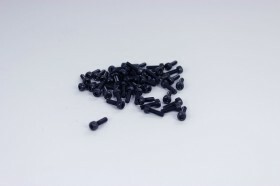 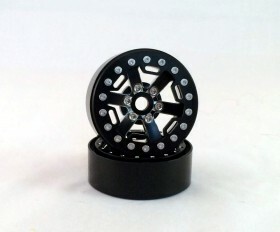 These enable you to run any SLW style wheels on a 2 wheel drive type RC vehicle. 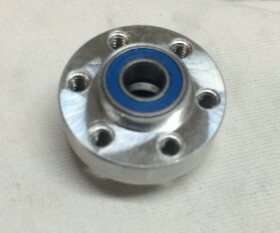 Each hub require 2, 11mm OD X 5mm Thick bearings. 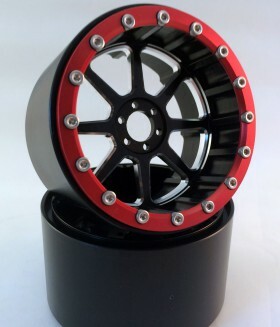 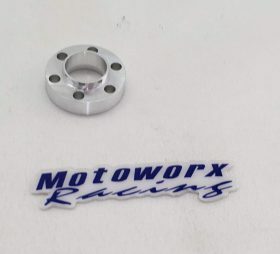 Be the first to review “2 WHEEL DRIVE SLW BEARING HUB” Click here to cancel reply.